Shark ION 750 robotic vacuum: a smart machine that automatically cleans your floors, so you don’t have to. It has WiFi and smart sensors to navigate floors and carpets. 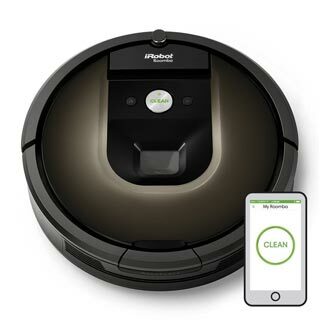 iRobot Roomba 980: a powerful robot that lets you schedule cleaning from your smartphone. It comes with iAdapt 2.0 navigation with visual localization to effectively clean each level. 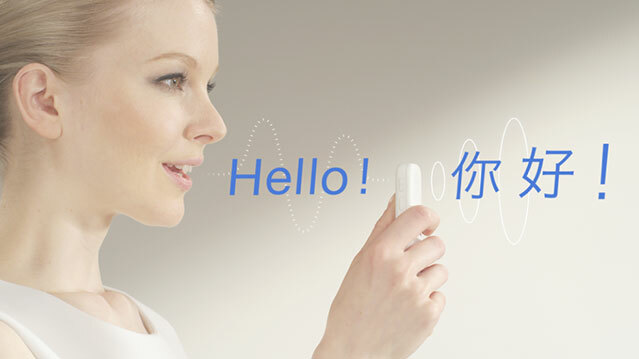 It is compatible with Alexa and Google Assistant. 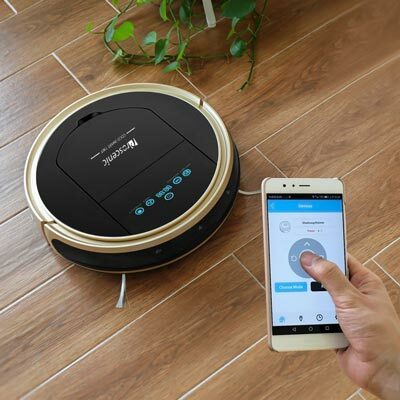 Samsung POWERbot R7070: a smart robot that creates optimal cleaning paths and avoids obstacles in your home while cleaning. It works with Alexa. It has large wheels to move smoothly over obstacles. Neato Botvac D7: a connected robot vacuum with Alexa and Google Home integration. It explores and maps your home in Discovery Mode and works with your smartwatch. 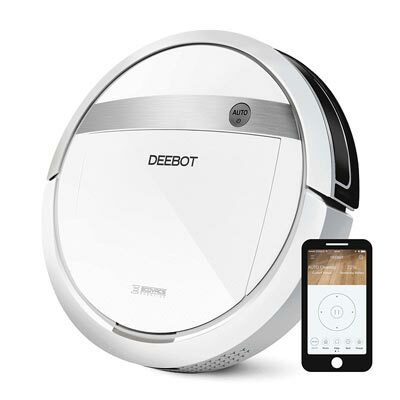 ECOVACS DEEBOT M88: gets rid of pet hair on carpet and bare floors. It has two suction levels and 4 cleaning modes. Works with Alexa. 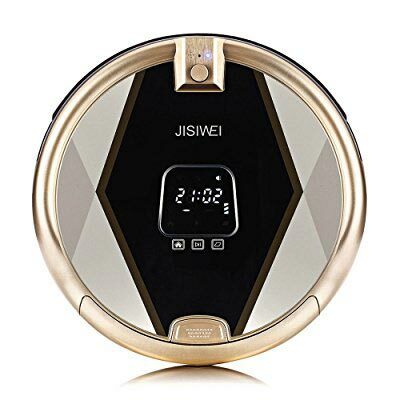 JISIWEI S+: vacuums and sweeps your floor. It has a 1080p HD camera, so you can track any suspicious activity. 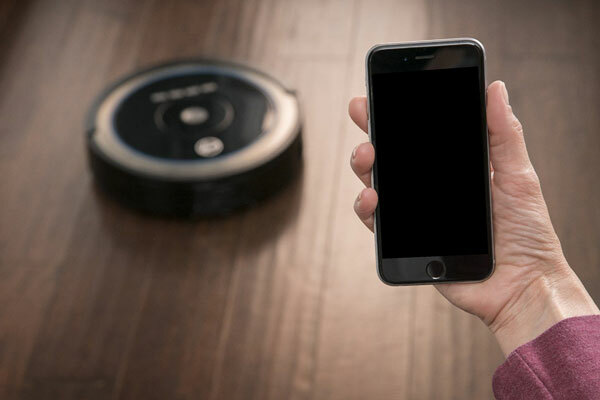 Hoover Rogue 970: a WiFi connected robotic vacuum with smart navigation and SmartWall tech. 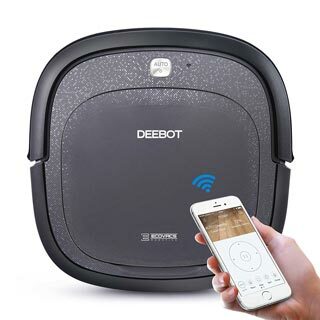 It has Robart mapping with memory, so it will remember your home and optimizes its cleaning path. Its Tri-Clean system picks up dirt, dust, pet air, and everything in between. 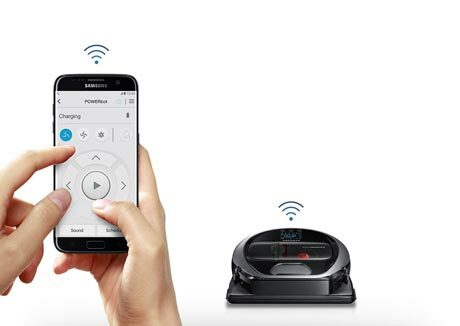 LG Hom-Bot Turbo+: this robotic vacuum also works as a home camera. It uses its top and front cameras to scan and map your home. Real-time video is available through the app. Hoover Quest 1000: a WiFi enabled robot with 360-degree laser mapping. It has a tri-clean system to pick up dirt, dust, and pet hair off your carpet or hard floors. Proscenic 790T Robot Vacuum: comes with smart mapping and automatic navigation system for more effective cleaning. It also features anti-fall sensors and ultrasonic radar detection. Samsung POWERbot Stormtrooper: looking for a gift idea for Star Wars fans? This Stormtrooper robotic vacuum is worth a look. It features sensors and advanced mapping to come up with an optimal cleaning path and avoid obstacles. Has movie sound effects too. ECOVACS SLIM: another app controlled WiFi connected vacuum cleaner. It comes with anti-collision sensors and can clean under furniture and other areas pet hair ends up. Stay tuned as we will cover more smart vacuums here in the future.